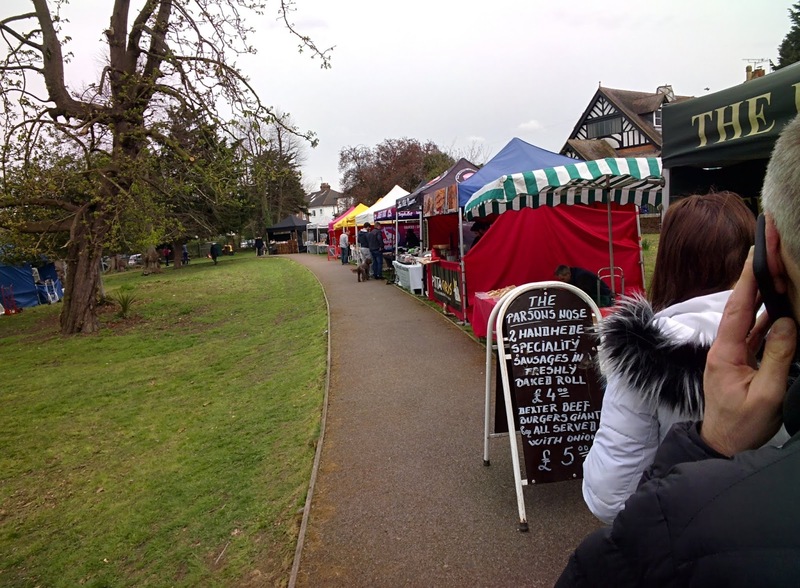 Local Farmers Market right here in Bushey EVERY WEEK! 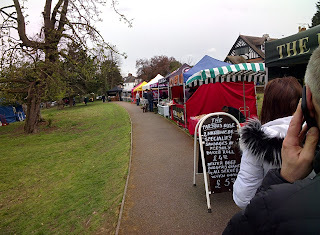 On the 15th April I visited the Bushey Good Food Market. Earlier that week I had met the two ladies who operate the market at Bushey Networking Group. I had known about the market for a couple of months, but hadn't managed to get along there but I was curious as to how the initiative came about and the plans for the market. Ereida explains most of the background in the video at the end of this piece but suffice to say they had been travelling into London to attend farmers markets with their own Coffee Station and asked themselves why? ... Why are we doing this? ... and why isn't there anything like this where we live (Bushey). So that got the ball rolling and then it was a question of where? ... after some initial emails and conversations the Bushey Academy were the most excited about supporting the project and the rest is history. The Market now operates each and every Sunday 10am-4pm at the Bushey Academy location. The ladies have big plans for the market. 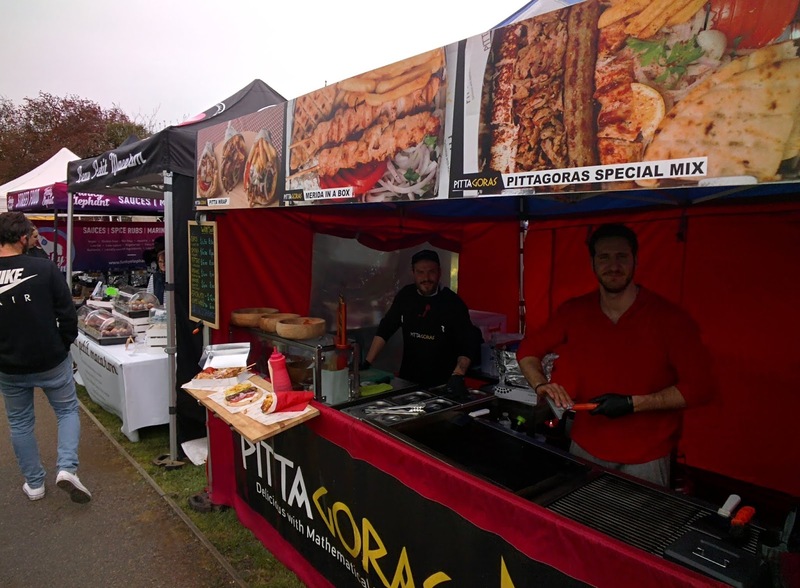 Not just as a place to buy high quality locally made produce, but also to have themed events such as Health & Wellness days and a cheese fest coming up on the 3rd June! ... it is hoped even great sporting events could be shown on Market days.